Let us take care of the details. Hotel packages include over night parking, transportation to and from the event in our LIMO BUS, instant entry into the event, single ticket party experience, hotel room stay of your choice (king or double queen rooms available at all hotels), and breakfast the next day! 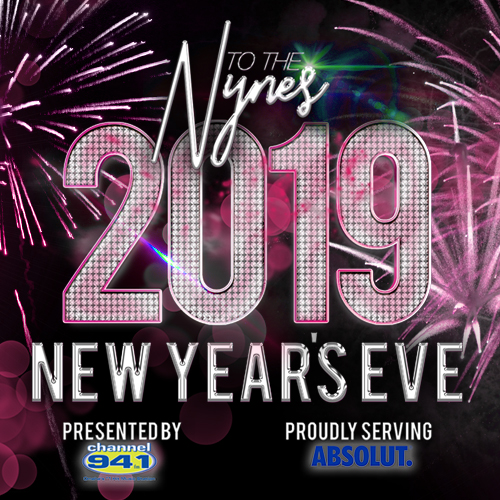 At TO THE NYNES we want to make sure your experience is beyond expectations! For 2019 we are excited to welcome National club DJ, Alex Nepa!